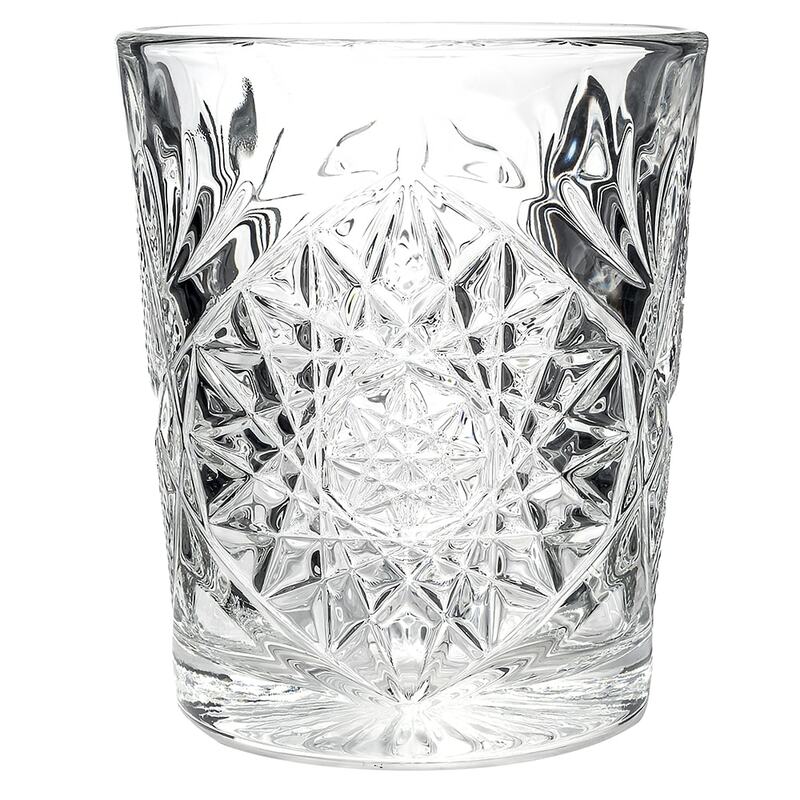 The Libbey 5632 double old fashioned glass has a vintage look that enhances drink presentations, especially whiskey and bourbon. 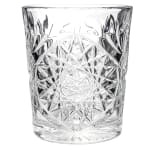 Its clarity highlights the drink, drawing the customer's eye to increase sales. It has a 12-ounce capacity. In our drinkware buying guide, we break down the features of drinkware.